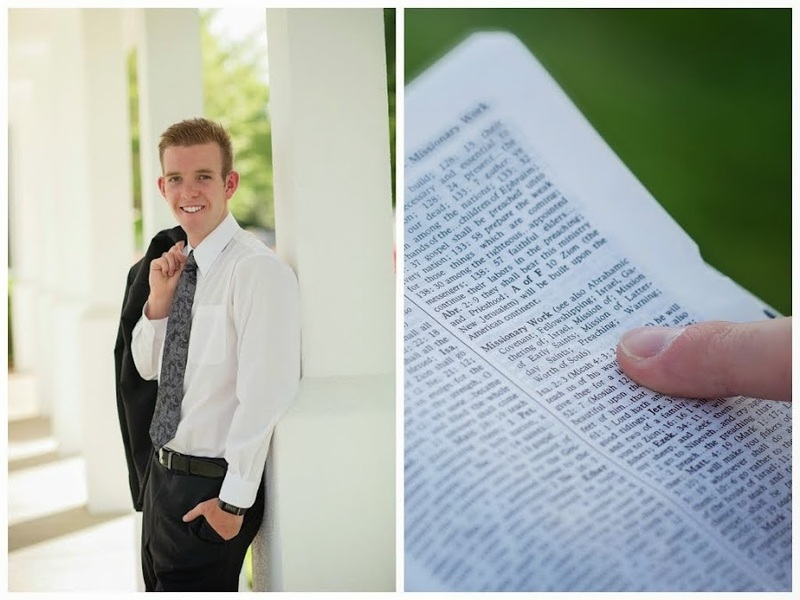 Elder Taylor Bradley Abel: Happy 2016! Sooooo... 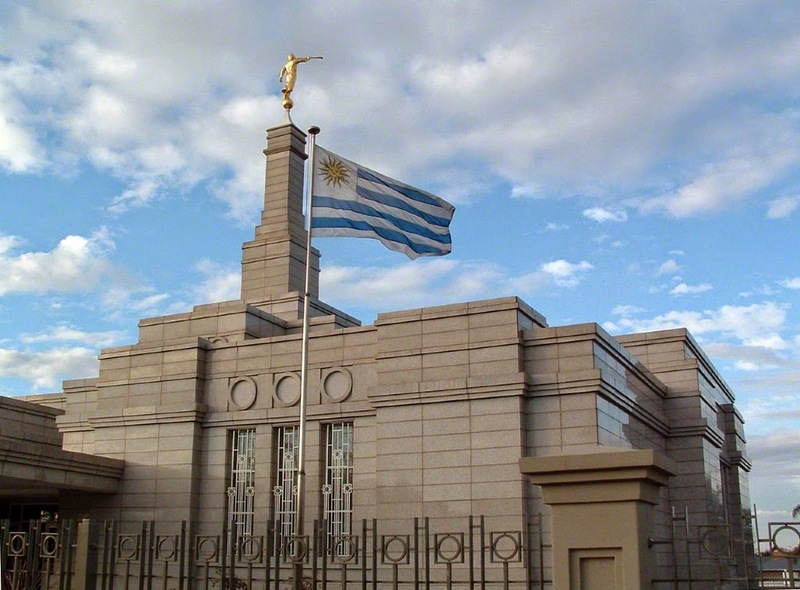 I will be honest, the first 2 weeks with Elder Orihuela were tough. This past week we were able to have a very good companionship inventory. Probably one of the best ones that I have had in my mission and it really helped us to get on the same page. I feel like we lack unity in our companionship and we were able to talk about it. Sometimes I feel like missionaries forget that it is never I .. it is always WE. We just have a lot of different ideas so we hit heads a little but he is a good kid and has a love for the work which is awesome and things have been going better lately. Just hoping for the best (: The zone has been working really hard. Well my cute family. I hope that you all have a great week! I sure do love you all soo much and I am so grateful for each one of you.. you are allways in my prayers! Keep smiling and helping others to come unto our Savior and Redeemer, Jesus Christ! and put their stuff back. Lots of service coming our way! Is this water sanitary? Looks questionable to me.